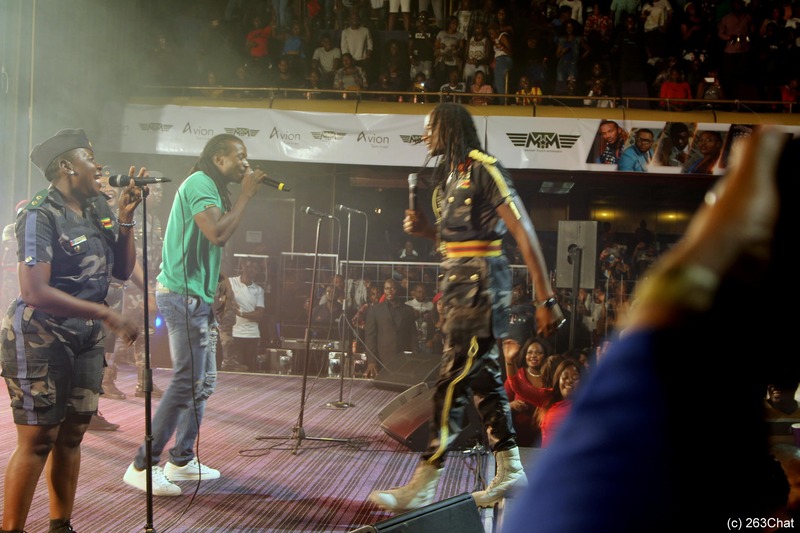 Thousands of music lovers who had missed watching Baba Harare and Jah Prayzah playing together had a Friday to remember when the two pulled a magnificent act that left revelers asking for more. In an interview with 263Chat, Baba Harare said he was elated at sharing the stage with Jah Prayzah proving there is no love lost between the two. “Congratulations Jah Prayzah on his latest album Chitubu, I have taken time to listen to it and liked the project. “I would like to thank JP for the love he has shown to me, it is hard for someone you have parted ways with to allow you to perform on his big day. “Ndoda kupedzisira nekuti pachedu nemukoma wangu’ we have done a lot of thing together so this was a family affair” said Baba Harare. Baba Harare is currently riding with his Jiti inspired sound track ‘The Reason Why’. He is currently in the studio working on his third album set to be launched on the 11th of January 2019.